Today is National Time to Talk Day, and as such, it’s a good day to reflect on what it means to talk, but also what it means to listen. It’s important. 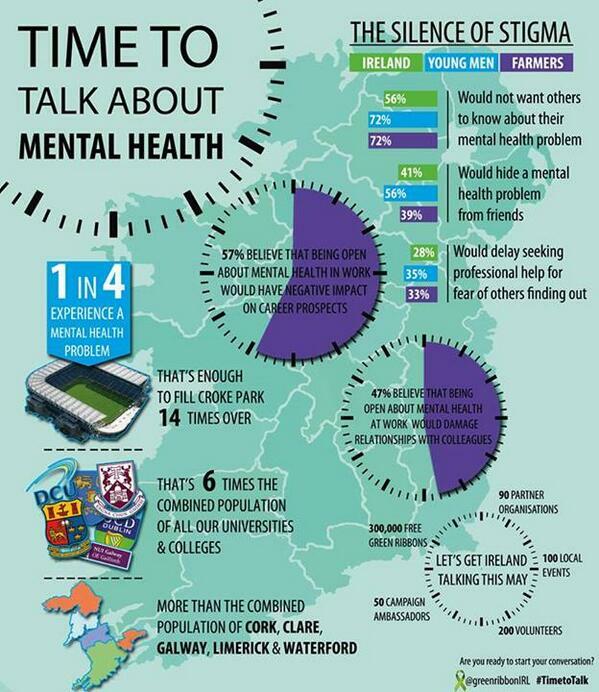 The national conversation around mental health often focuses on the message “Talk to someone”. But to talk, you need to have someone to listen, right? It can be hard to know what to do if someone decides to talk to you about a mental health issue. They might just feel a bit down, or they might be more worried about themselves. And if they’ve chosen you to talk to, that responsibility can feel a bit daunting, or it may feel like too big a problem for you to take on. That’s fine. We’re all human. But if someone decides to talk to you, it doesn’t necessarily mean that they’ve chosen you in the hope that you’ll solve all their problems. They may simply need to put how their feelings into words, or share them with someone. Sometimes doing that alone can make all the difference, so having someone to sit and listen and empathise with how they feel can make all the difference. If you do feel you need some tips on how to say something back, the Green Ribbon website has some really useful advice. And it’s just normal, everyday stuff, not out of anyone’s reach. This poem by Robert Frost sums it right up. So today on Time To Talk day, in your conversations , make a point of really listening to what the other person has to say, without distractions. Give them your full attention – give them five minutes or half an hour of your time. When you ask “how are you?” be aware that the answer may not be “I’m grand”. Well said, Anne-Marie. That’s a very telling infographic. When you ask “how are you?” be aware that the answer may not be “I’m grand”. I learned that the best question is- and it makes people stop and think is. “How are you FEELING today.”? I have tried it out many times now to check the difference.